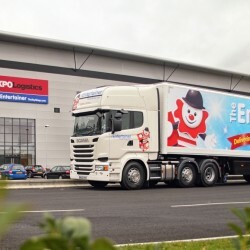 The Entertainer group, the fastest-growing, family-owned high street toy retailer in the UK, announces the acquisition of the early learning centre (ELC) from Mothercare. 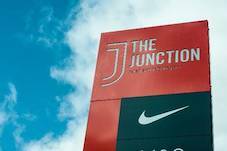 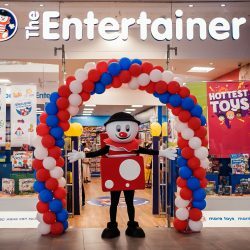 The Entertainer has ranked 49th in the Sunday Times Best 100 Mid Companies 2019 to work for following the Best Companies Employee Engagement Questionnaire that took place towards the end of last year. 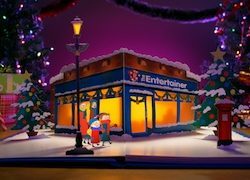 The Entertainer, the fastest-growing, family-owned high street toy retailer in the UK, is partnering with Young Minds, the UK’s leading charity supporting children and young people’s mental health, to help raise awareness of how play can promote mental wellbeing. 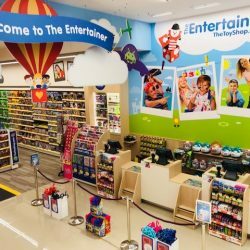 The Entertainer, the fastest-growing high street toy retailer in the UK, is pleased to announce opening of its first store in Dostyk Plaza in Almaty, Kazakhstan in partnership with Zeta Retail which operates three other reputable international retail brands.